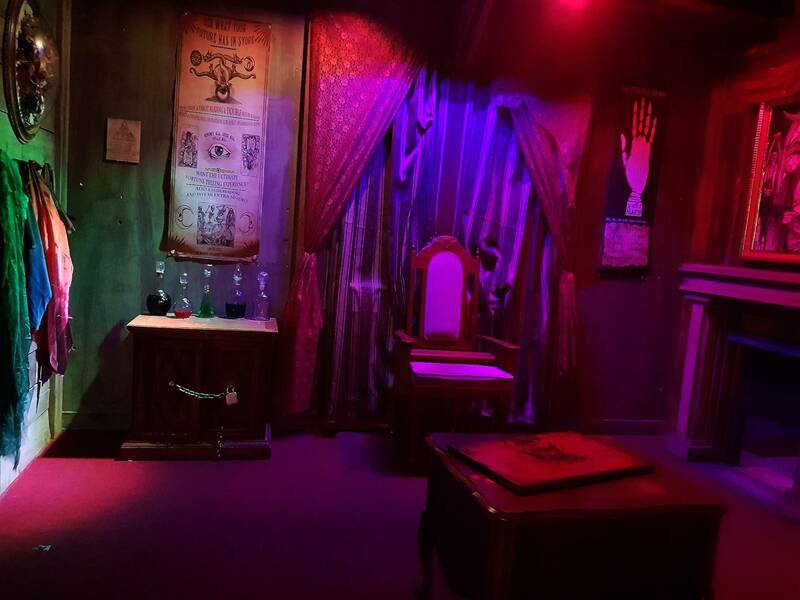 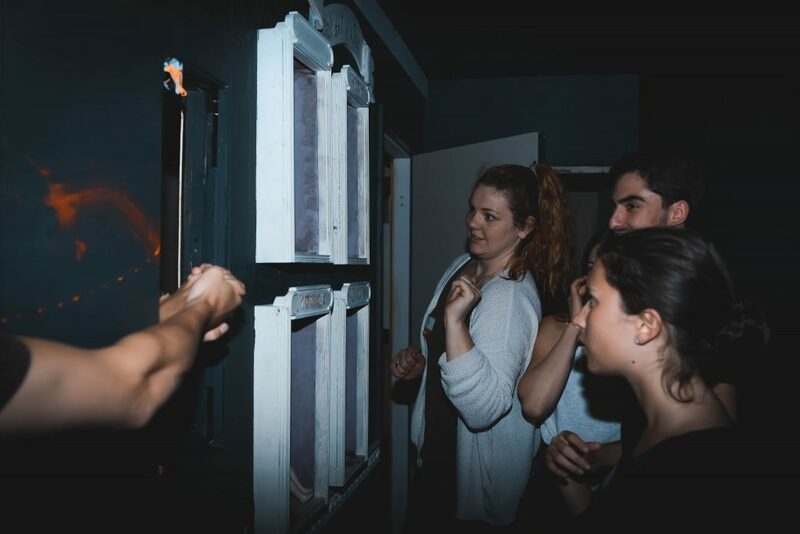 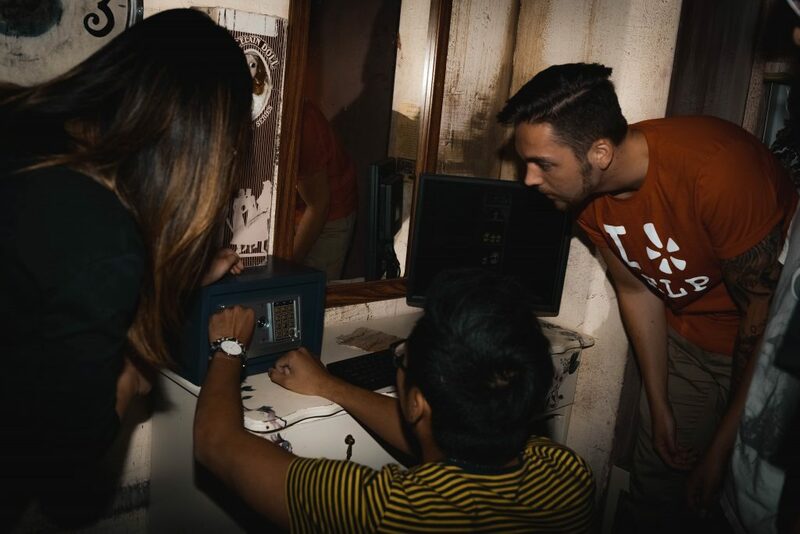 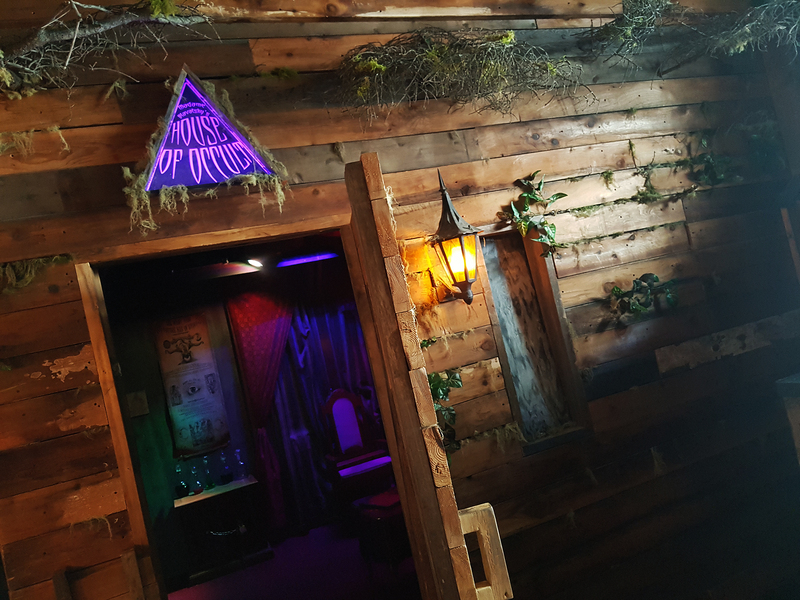 You have 45 minutes to uncover a mystery in our detailed escape room sets, finding clues, solving puzzles, triggering high tech props and unlocking your way into multiple rooms! 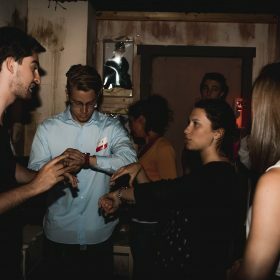 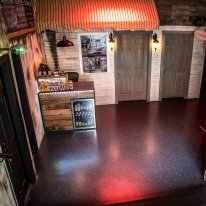 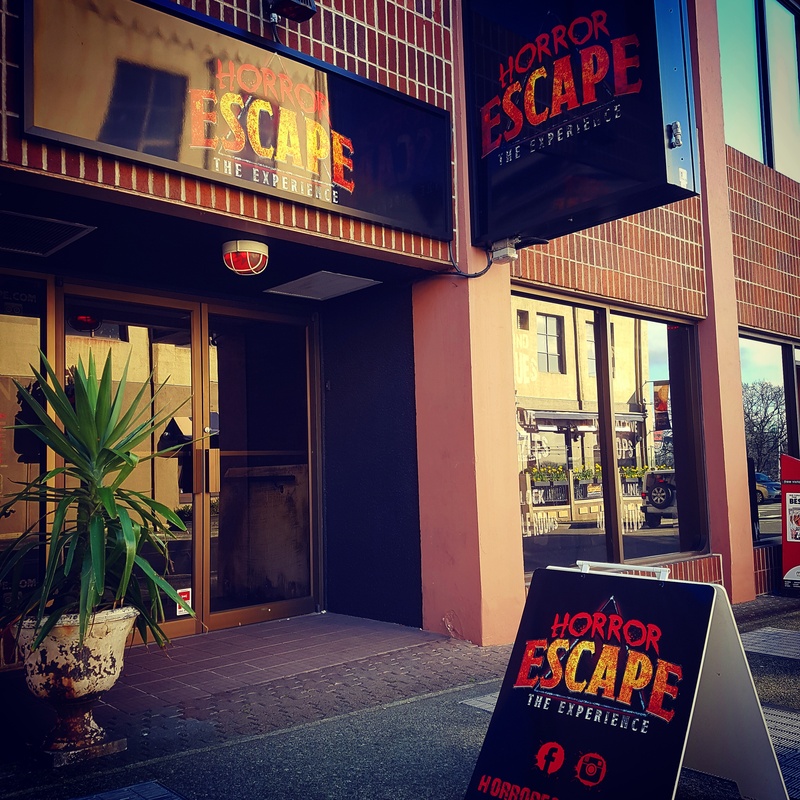 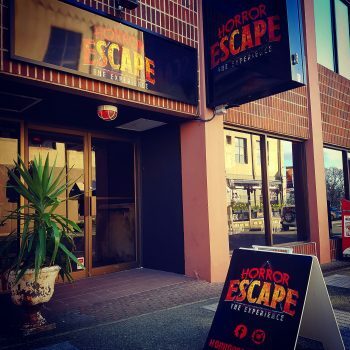 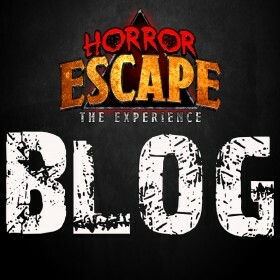 We offer 3 thrilling escape rooms at Horror Escape and we launch a new room every year. 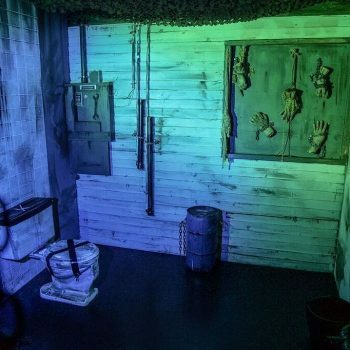 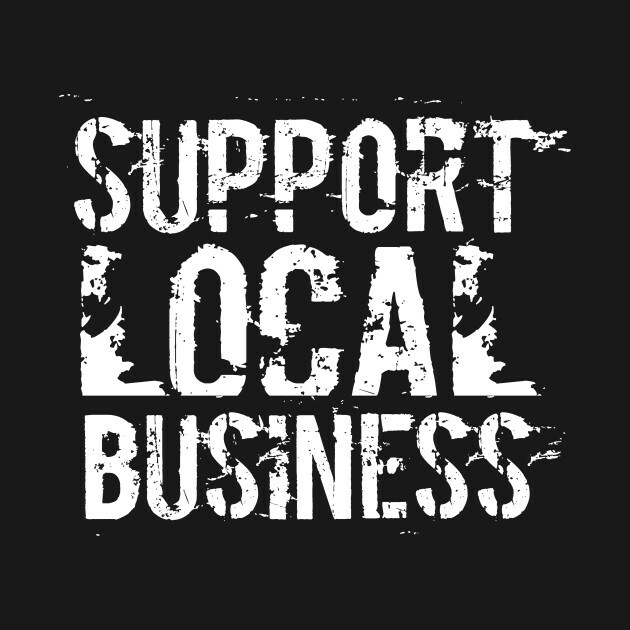 We're a local business with a passion for creating immersive and thrilling entertainment. 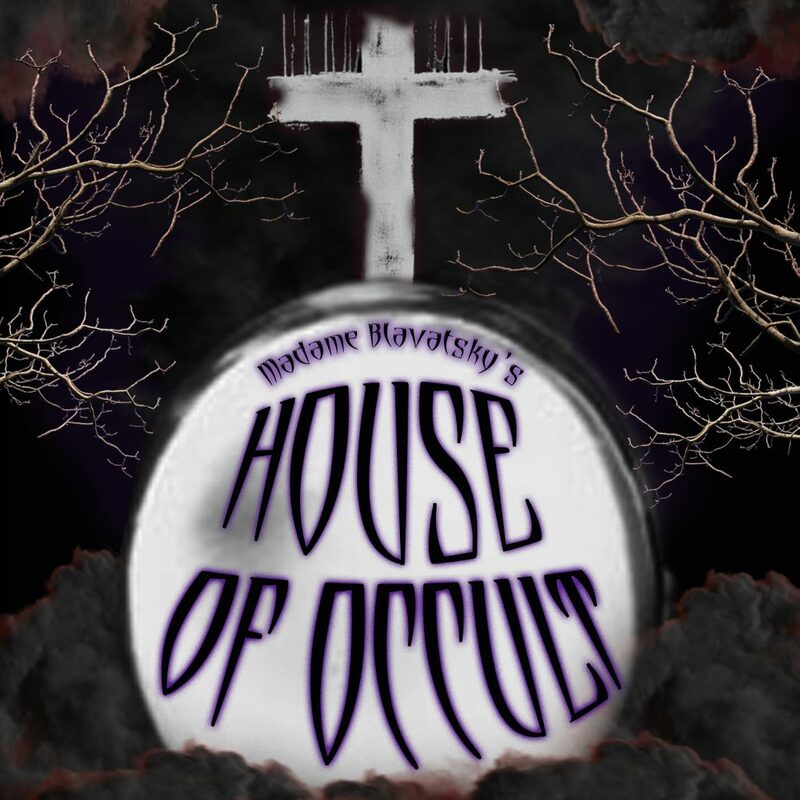 You've stumbled upon The House Of Occult while travelling Eastern Europe and enter looking for a psychic reading. Upon entering, the door shuts and locks you in with no escape. 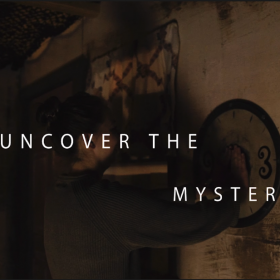 Madame Blavatsky is nowhere to be seen but you start to uncover tricks to her practice and slowly piece together a way out of her traps. 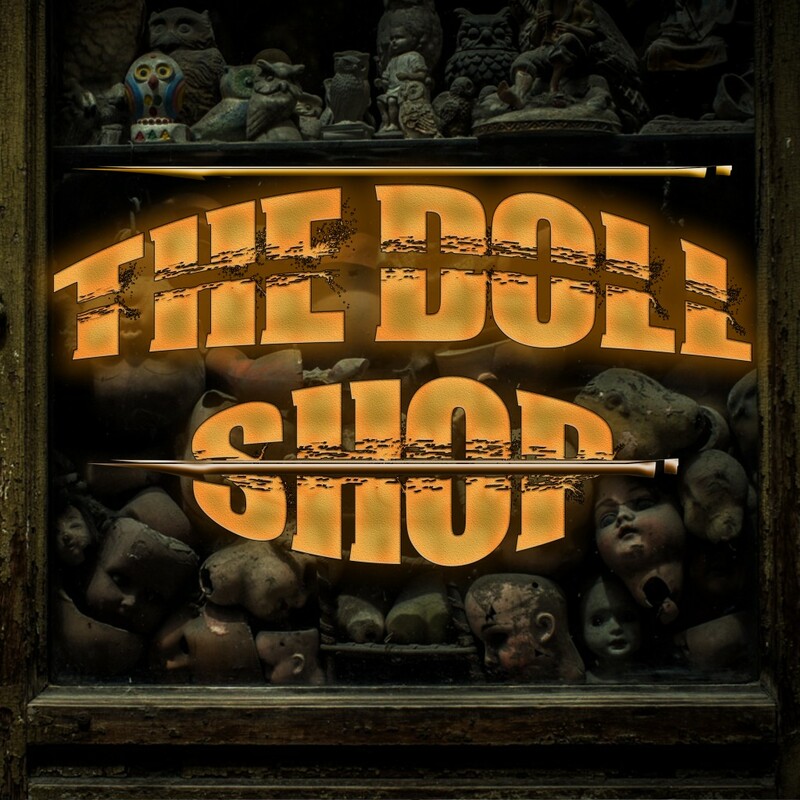 Over the years The Doll Shop has opened and closed its doors to a slew of hopeful owners who have vanished without a trace. 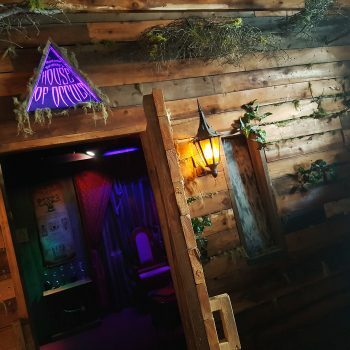 It's said by the towns people to be cursed, but you don’t believe in hocus-pocus, and tonight after receiving the keys to your new shop, you are about to uncover just what's happened behind these doors. 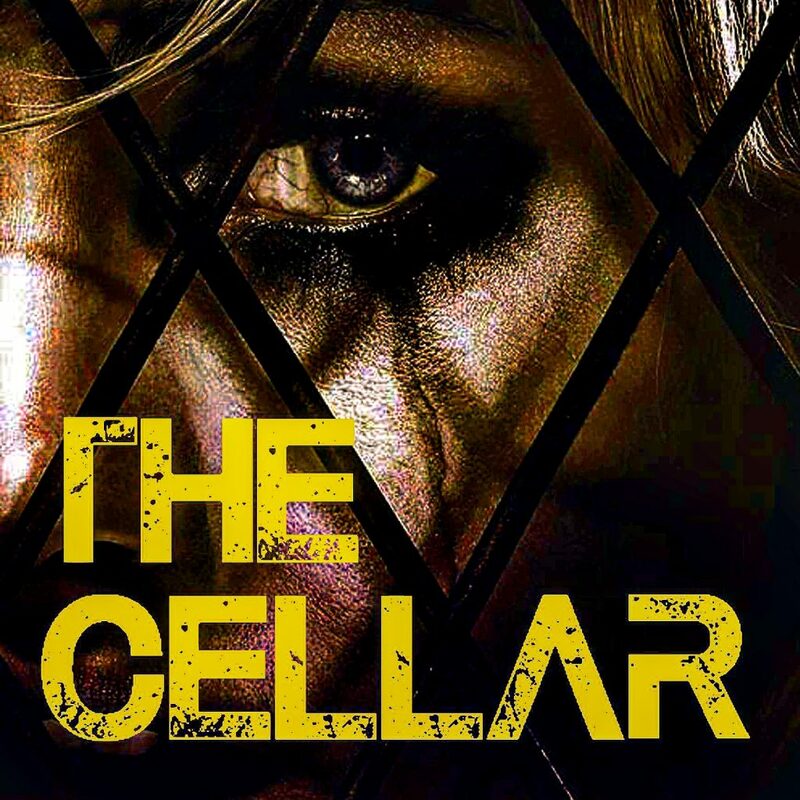 You are not the first to be trapped in this cellar of horror. 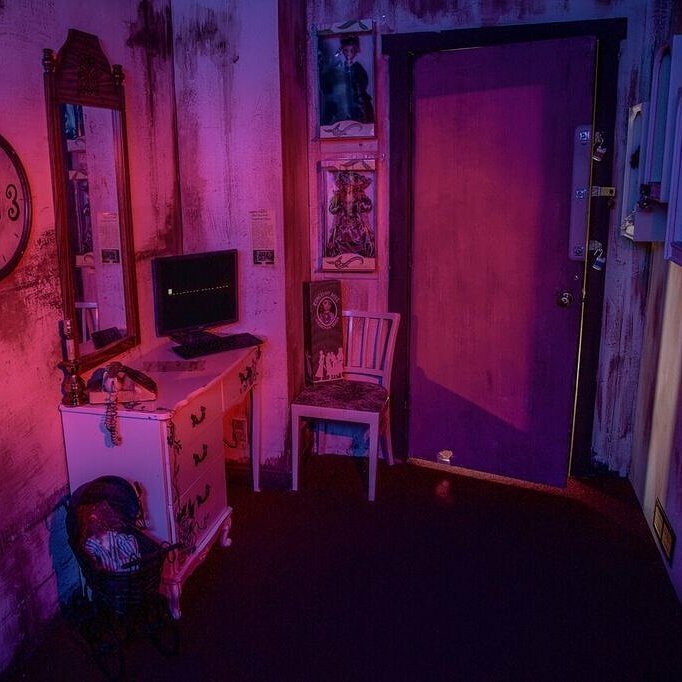 As you attempt your desperate escape, you begin to learn that you are but a player in someone’s twisted game of life or death. 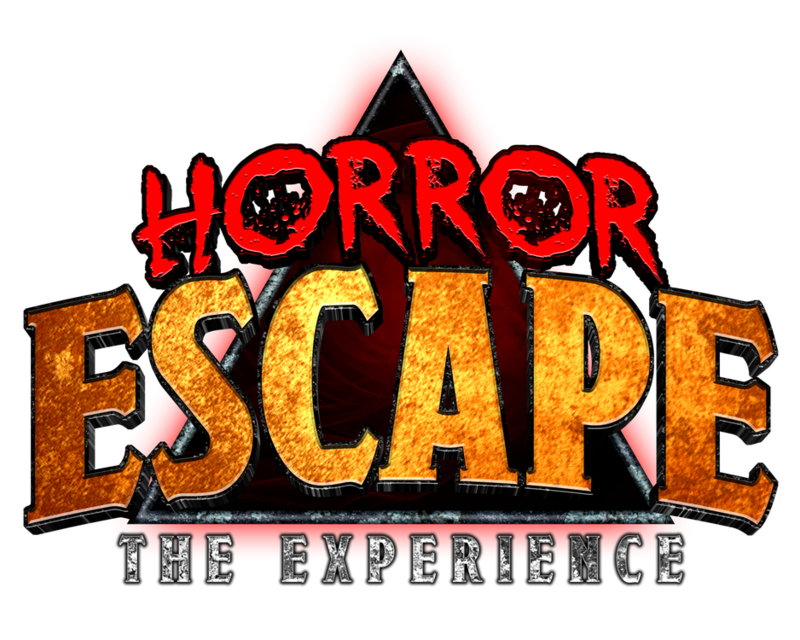 Will you learn the rules of his game in time to escape? 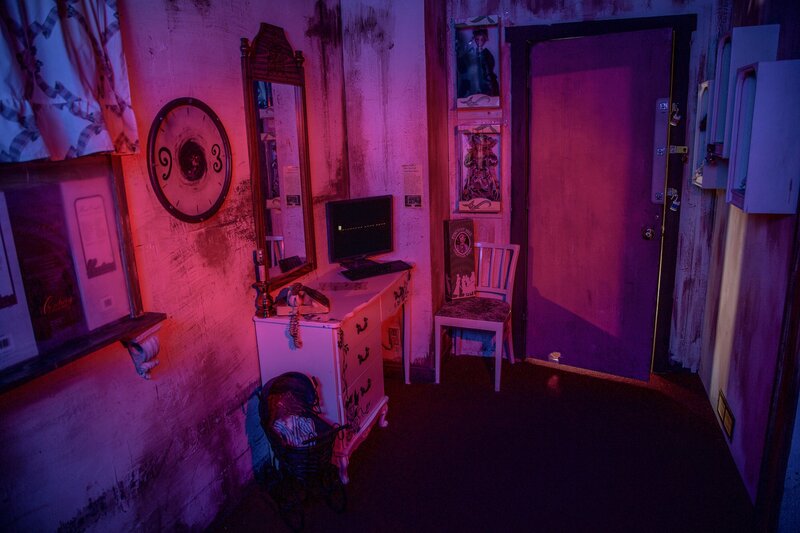 You’ve checked into an old roadside motel to catch up on rest. 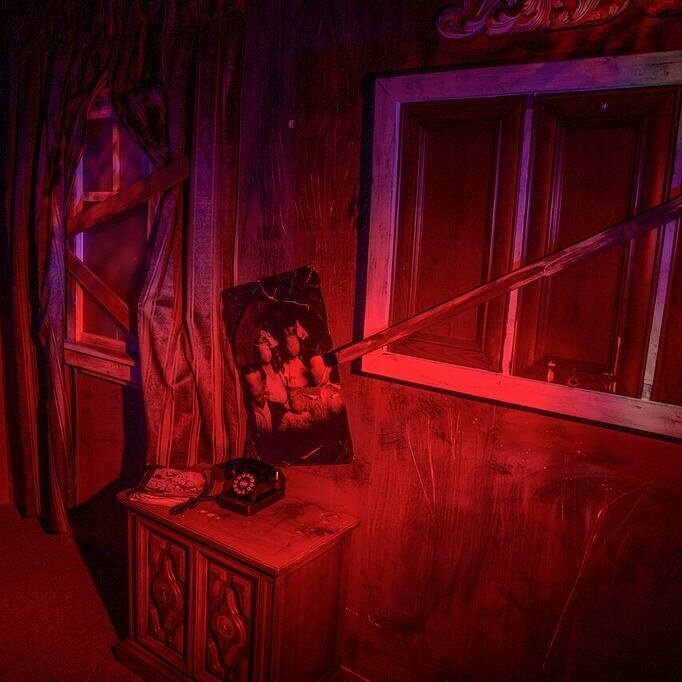 Upon entering your room you see that something terrible has taken place here, a murder. 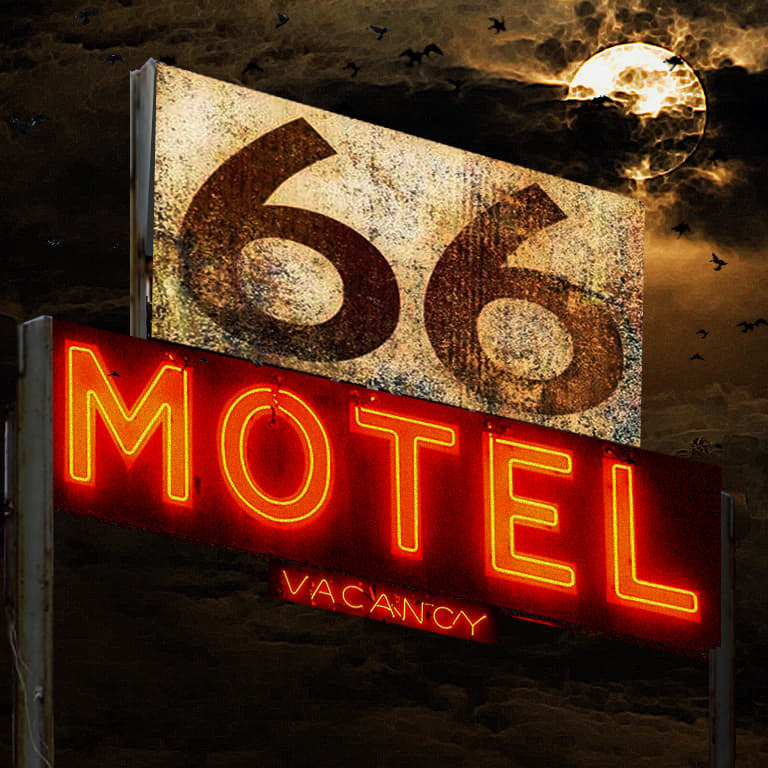 Soon you realize the owners of Motel 66 are not only interested in your money, but something much more sinister. 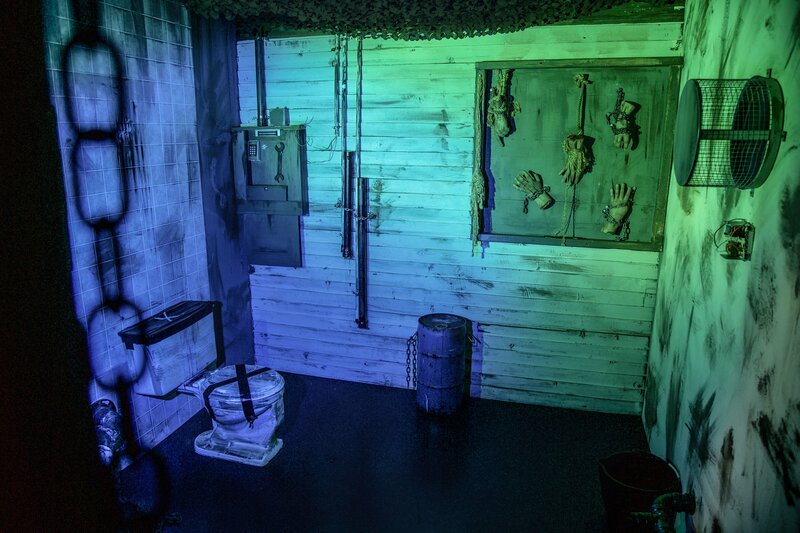 You better find a way to get out if you want to stand a chance at survival.